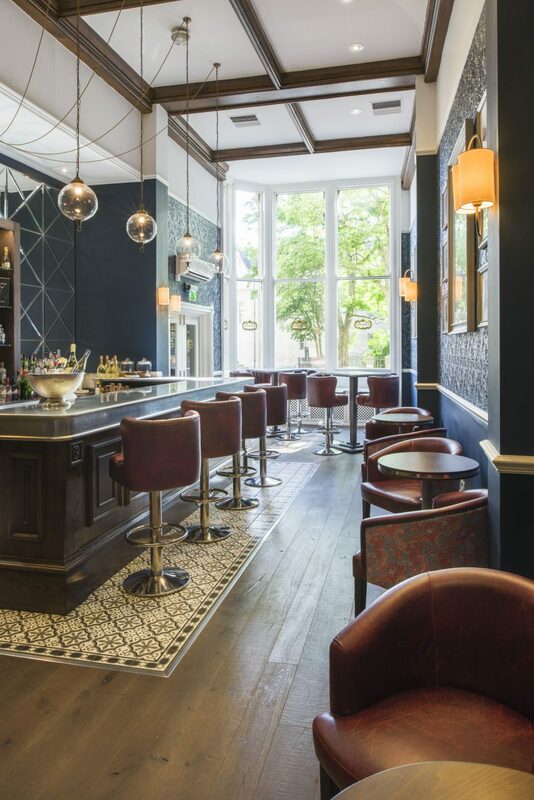 The Cartoon Bar is the most stylish new bar in Oxford city centre. 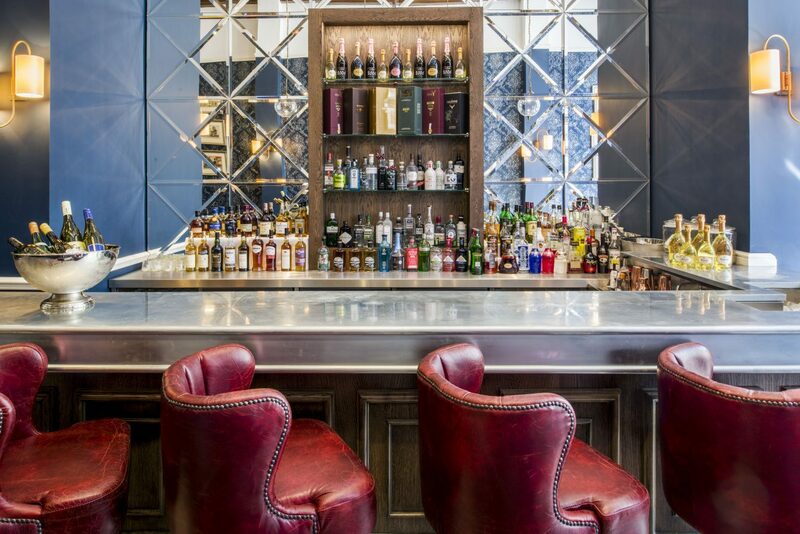 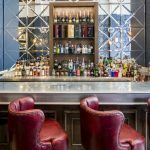 With an outstanding selection of world class Champagnes and gins, The Cartoon Bar is the best place to sample your favourite drink and explore our delicious cocktail lists. 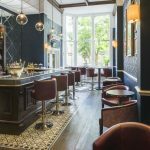 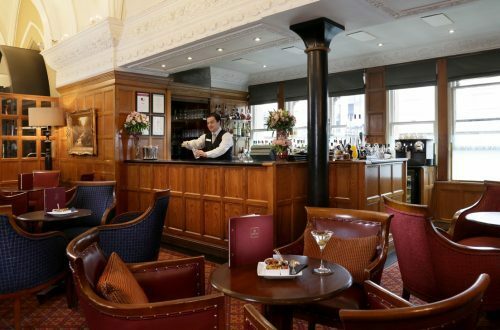 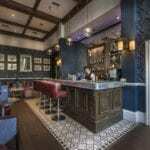 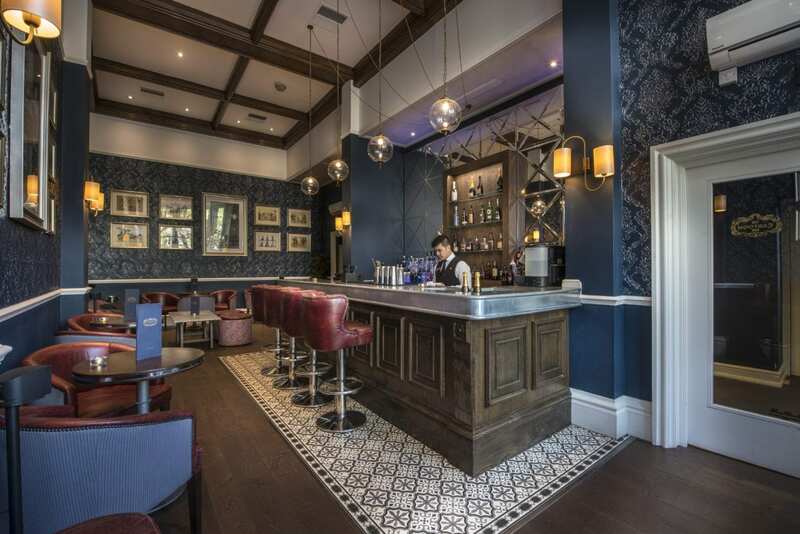 Located in Oxford’s iconic Macdonald Randolph Hotel, The Cartoon Bar is the perfect place to meet with friends and colleagues after work and to start your evening before dinner, or a trip to nearby Oxford Playhouse and New Theatre Oxford. 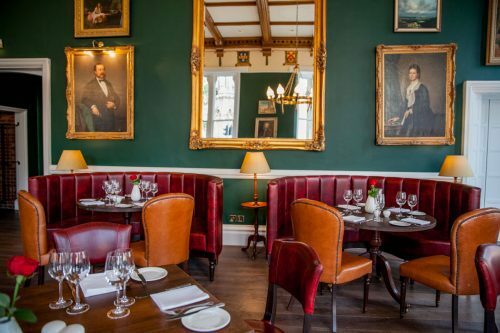 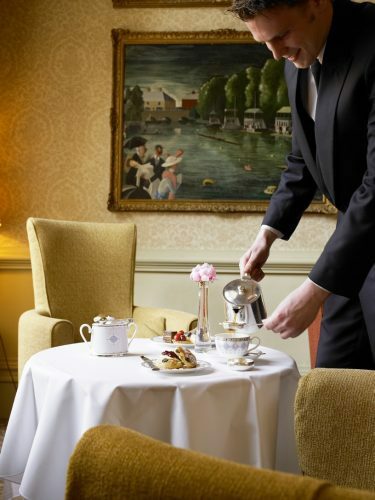 Not to mention, we’re just moments from Oxford’s busting centre, where locals, shoppers and tourists can step in to rest and recharge with cocktail classics and seasonal light bites, while experiencing an opulent slice of Oxford history.